Currack Force is a waterfall near Keld in Swaledale. 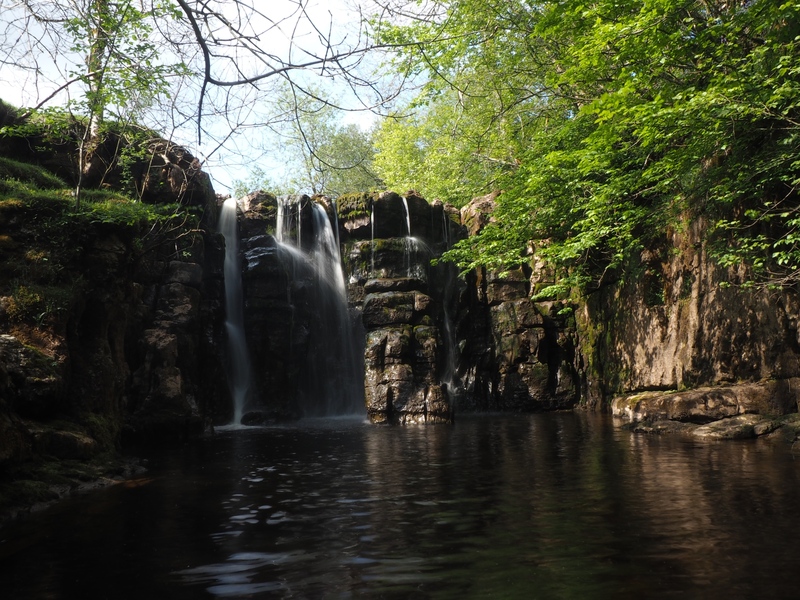 The waterfall is actually situated on Stonesdale Beck just before its confluence with the River Swale. 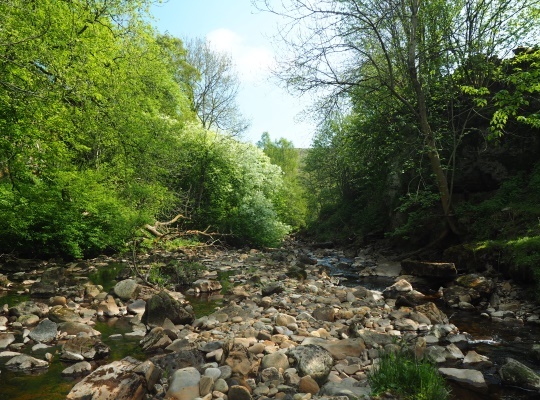 Currack Force is one of the easier waterfalls to visit as it is situated just below the bridge over Stonesdale Beck on the broad track from Stonesdale Lane to East Stonesdale. It can be heard rather than seen from the path. To visit the waterfall walk down the west bank a short way from the bridge to drop carefully down to the stream on a grassy bank covered in nettles.